1-2-3 and your landing page is ready! Click any element – logos, galleries, headings, descriptors to modify them. Move the mouse pointer over the block. It will be highlighted with a dotted line, activation and deactivation menu for the selected block will appear. Below every block there is Add button, press it and add a slider, text, commodity, image, etc. Testing is your road to success! 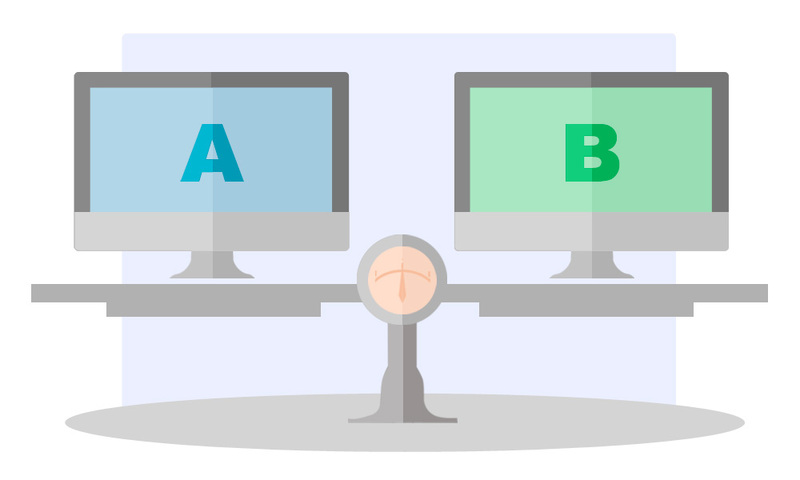 Become a master of conversion rate with our A/B split testing tool. Test different versions of your landing page, copy and modify images, headings, calls for action, colors, etc. Constantly measure and increase your conversion rate. Gather requests, orders, registration data, emails, phone numbers, names, postal addresses of your customers with a powerful form editor. Add new fields and rename them, modify calls for action, choose sizes and colors of buttons. Test your forms and get the highest possible conversion rate. Does it happen that users visit your page without performing the necessary action? Make a unique offer for them; stop them right at the moment when they decide to close your landing page. The latest option that will stop your customer, will attract attention to your USP, reduce the bounce rate and ask for contacts for feedback. The option has simple settings, here you can read about the Comebacker option. One in three visitors uses a mobile phone! No programming, all landing pages automatically adjust to all modern devices. Integrate analytical systems and gather statistics on visits, purposes, and conversion rate. Simply add your Google Analytics or Yandex Metrica account number and all done! Create a landing page for any company, product, segment or anything you need without restrictions and problems, create as many landing pages as you need. More than a third of visitors use mobile phones; let them feel comfortable with our Landing Page Builder platform. Reduce the bounce rate and increase the number of clicks! Review and change the status, leave comments for each request. Everything is set for requests accounting. 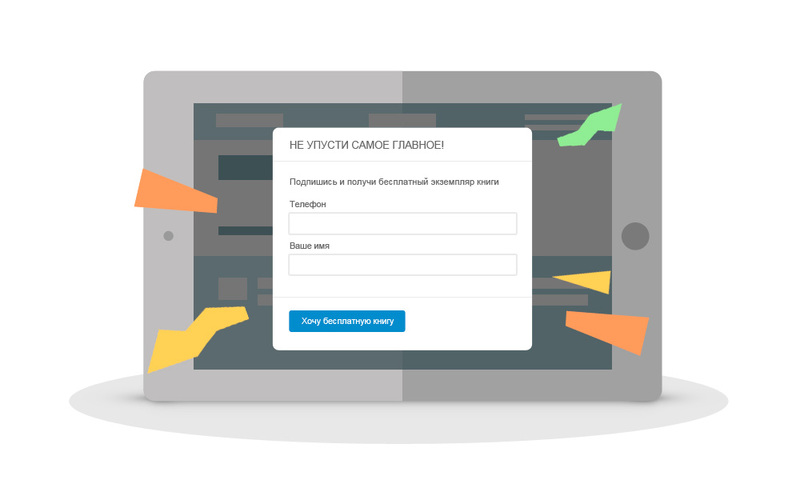 The funnel is formed automatically based on requests received from customers or added by you manually. Evaluate the efficiency of each separate landing page. Are you going to invite people to your event? Are you planning large sales in your store? Guide your customers right to the door with a map integrated into your landing page. Save your time for image search, choose any image prepared by our designers and divided into categories. Do you have similar products that differ only by their parameters? Create the first landing page and then copy it as many times as required for the number of your products, then change headings or several photos and this all is a matter of minutes. Choose a color scheme and change your landing page background according to your corporate style. Upload a logo and favicon. Let your landing page associate with your company to the highest possible extent. Launch your landing page and you will like the results .